The film documented the life of a puppy as it goes around the nation, spreading solace and bliss. 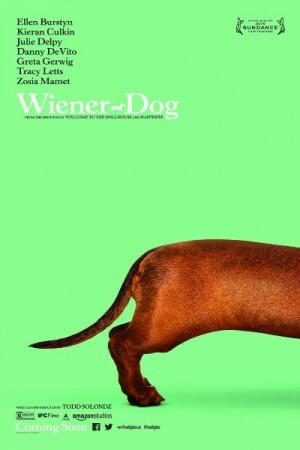 The plot of the movie revolves around a dachshund that is cared for by a veterinary specialist named Dawn Wiener. After meeting the dog, she engaged into a road trip with the dog. The adorable puppy experiences a new kind of adventure where he met a young man, a film educator, and a harried grandma and granddaughter. It is based on a screenplay that is written and directed by Todd Solondz. The main character of this movie already appeared on the first part of the film that was released in 1995 (Welcome to the Dollhouse).